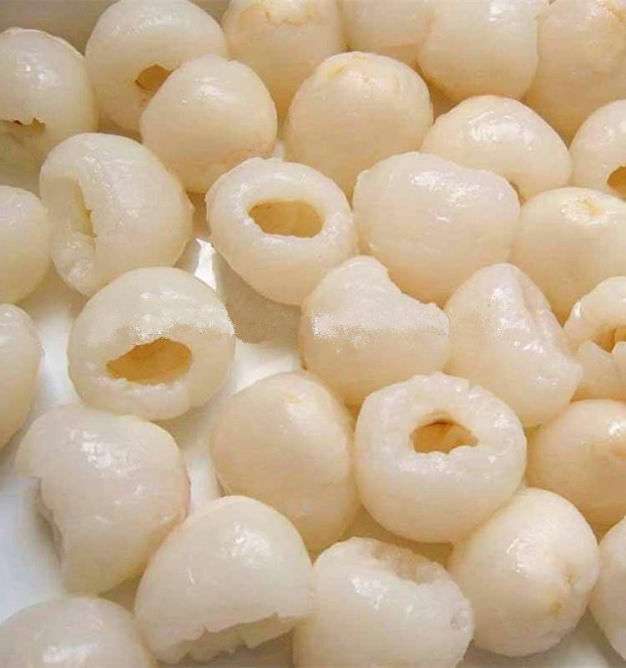 Lichee by Best Pearl Food (Tianjin) Co., Ltd. - Aseptic fruit cube, we are best. We are the first and invention manufacturer in China to produce diced lichee, and diced pineapple packaged into aseptic bag. We are a manufacturer specialized in various kinds of diced fruit such as diced lichee, diced pineapple, diced aloe, etc. 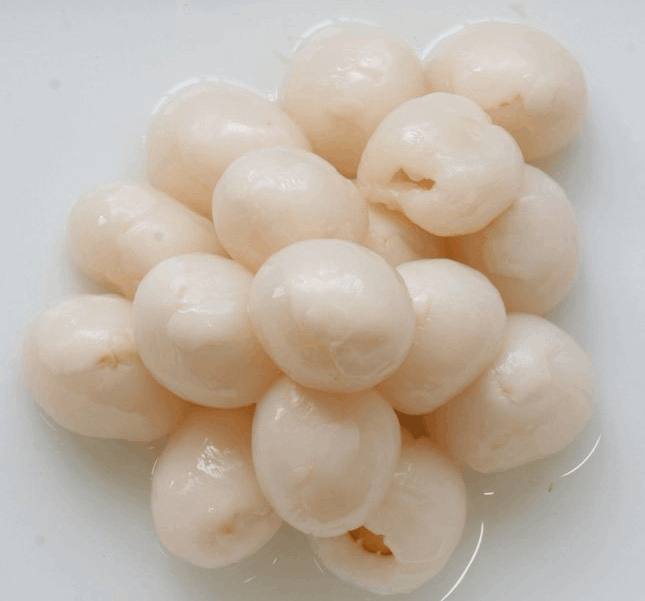 Lichee is the best welcomed fruit in China and around the world, but it’s difficult to keep for long time because of temperature sensitive. With the top processing and aseptic bag packaging, now the shelf life is more than 12 months, it can be enjoyed all year, not only in the harvest season. We are the first producer to provide lichee product in China and in the world. Application: Ice cream, Salad, Food additives, Juice, Wine, Cake decoration, Can ,etc. Color Original cream white color with light color of core. Produced 100% from natural and pure fresh lichee without any other ingredients or food additives.